Massive thanks to Ben, Helen, Charly, George and Gabby. 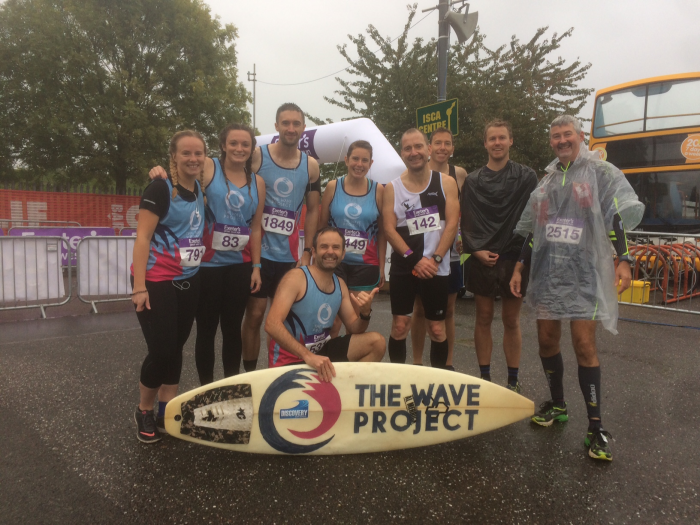 Who took on this years Great West Run to raise money for The Wave Project in South Devon. 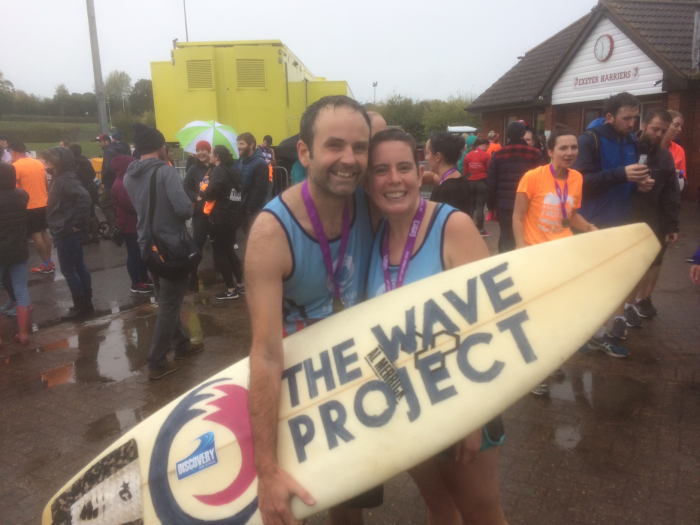 They raised over £800 between them which is incredible and will make a huge difference to young lives across South Devon. 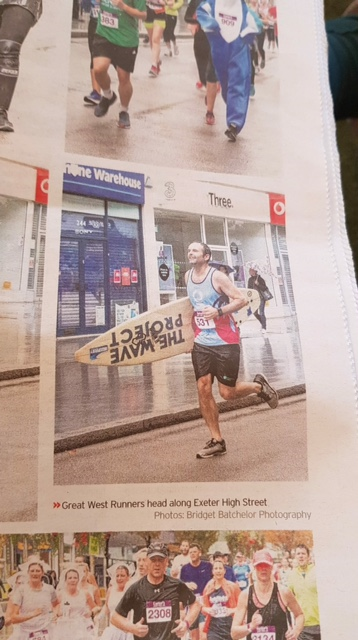 Ben a Trustee for the charity completed the gruelling 13.1 mile challenge carrying a surfboard and at one point even found time to banter with a shark. Congratulations on your awesome achievement!